Sorry, but I couldn’t resist the pun in my title. 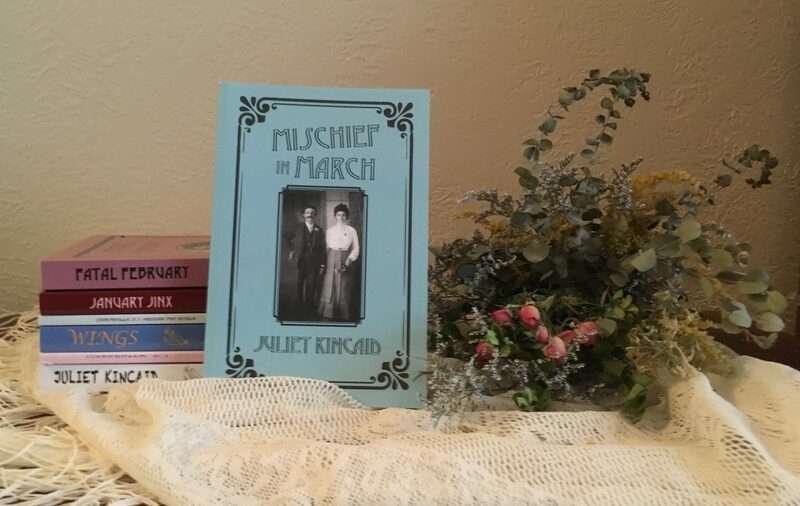 You see, the current Work in Progress, the third in my Calendar Mysteries, takes place in Kansas City, a place that could get downright deadly a hundred years or so ago, in March 1900 and it’s called Mischief in March. One of the most fun things about this WiP is working on it in springtime. Now I realize that probably daffodils and other flowers are blooming in 2016 three to four weeks earlier than they did in March 1900. 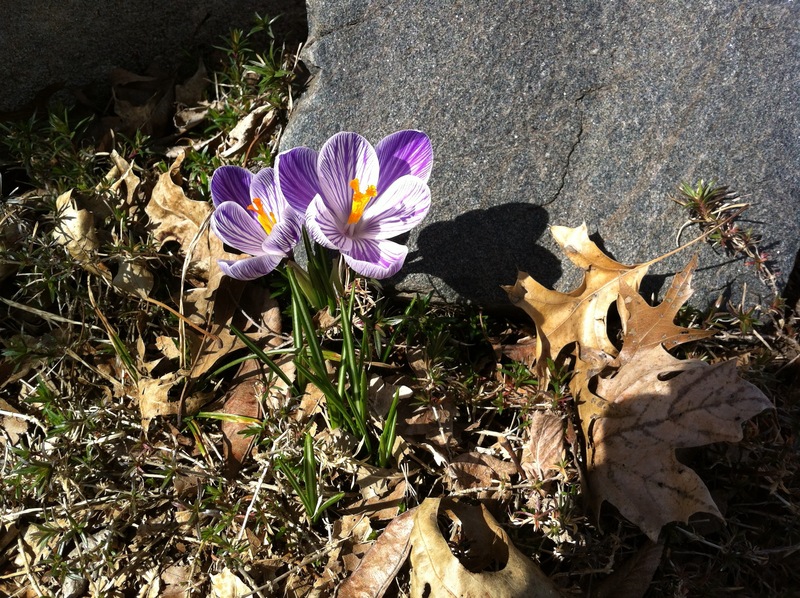 Still, my heroine Minty Wilcox might very well see crocus like those pictured above blooming in a sheltered spot in front of her house. Here are some reasons why I’m behind schedule. 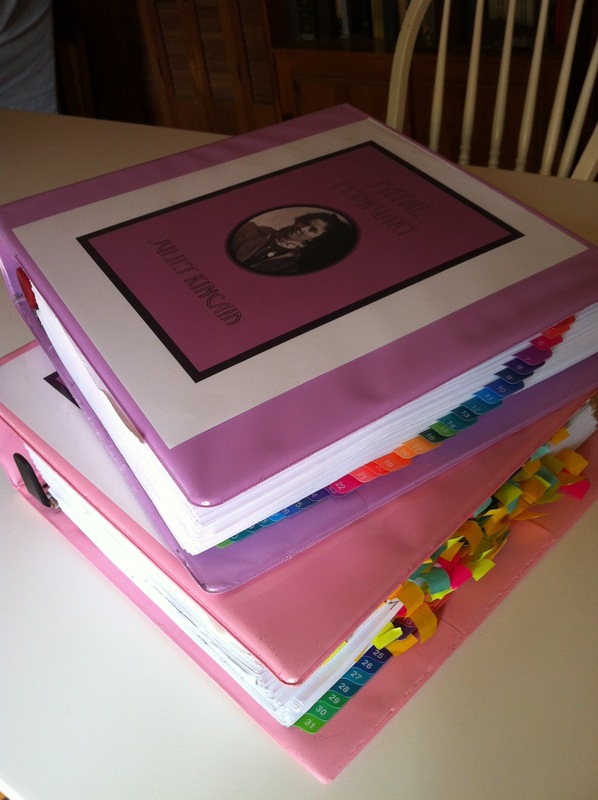 1) If you’ve kept up with my periodic WiP Reports, you know that I wrote a 54,000 draft of Mischief in March during National Novel Writing Month 2015. But due to one thing and another, I didn’t get back to it until February 18. 2) And even then, it took me quite a while to regain my momentum. Tip to all you other writers out there: do it every day, so you don’t lose your momentum. So far my progress has been slow with an average production of 835 words per day. This is about half of the NaNoWriMo goal of 1,667 words a day. 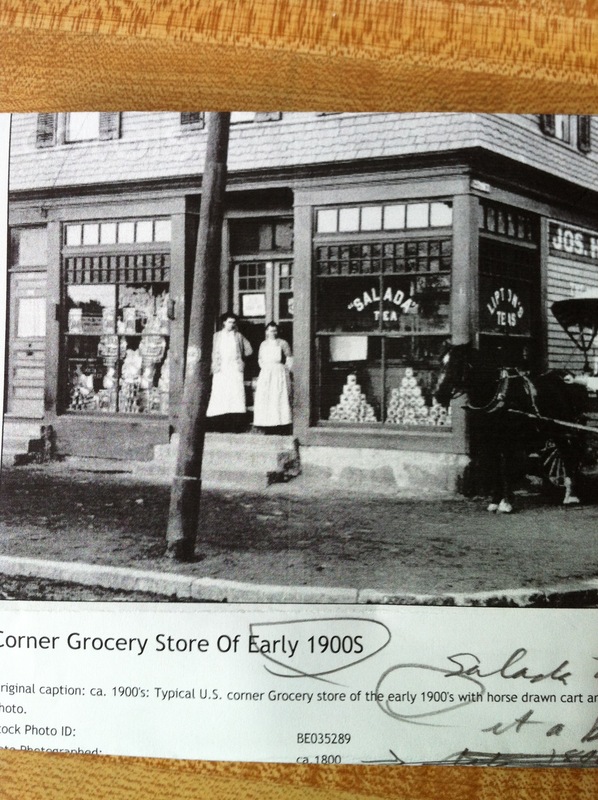 3) As you might be able to tell from the photo of a corner store around 1900 below, I’m doing research as I go along. (In Mischief in March, Minty Wilcox, two of her country cousins, and the series villain visit a neighborhood grocery store similar to this one. Researching as I write also has slowed me down. But let’s shift to the upside here. I’m telling myself that doing research as I go along might save me time in the long run since I’ll probably write fewer drafts than the ten or twelve January Jinx required. In fact, even though I did some research as I went along, Fatal February required only four drafts plus an overall line-by-line edit. Some good news: last week my process sped up, and without even noticing, I blew through plot point 1, that is, the moment at which the hero (or heroes) begin the journey or the detective (or detectives) actively take on the case. That happened at 19,418 words on page 70. Multiply those stats by four and you get 77,672 words and 280 pages, a very nice size for a first draft. 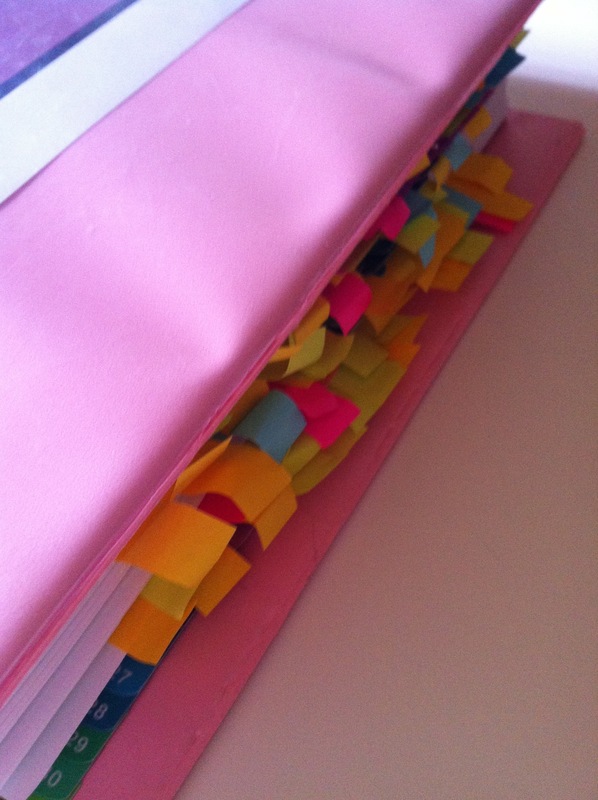 If I keep up the pace of 835 words a day, I should finish the current draft around the end of May. If you haven’t read the first two in the series, January Jinx is available as an eBook at www.amazon.com/dp/B00HSSSBE4 and Fatal February is available as an eBook at www.amazon.com/dp/B017081JHM. Both are available as trade paperbacks through Amazon.com. Congratulations on Fatal February, another terrific read. Yes, I enjoyed it immensely, both as a reader and a writer. Between the lines, it reveals lots of work, thought, skill and care. It seems to me that your characters were even better developed than in January Jinx, though the characters were well-done in [it], too. In the second novel I enjoyed the actions and especially the dialogue. Each character is distinctly developed as his own person. Minty seems to be maturing and improving as a character. I like the way you played off [Daniel Price, the love interest] to help develop the personality of each. It helps the reader to see Minty more clearly as she interacts with the other characters. Of course, I always enjoy reading about Kansas City around the turn of the century. Since my grandmother was a young woman at the time of your books, it’s pleasant to imagine what K. C. was like at that time and how it helped her develop her independence and self-assurance. I like the details you use to develop Kansas City as a character, too. All in all, Juliet, you’ve created a masterpiece and I’m now looking forward to March. Thank you so much, Anne. 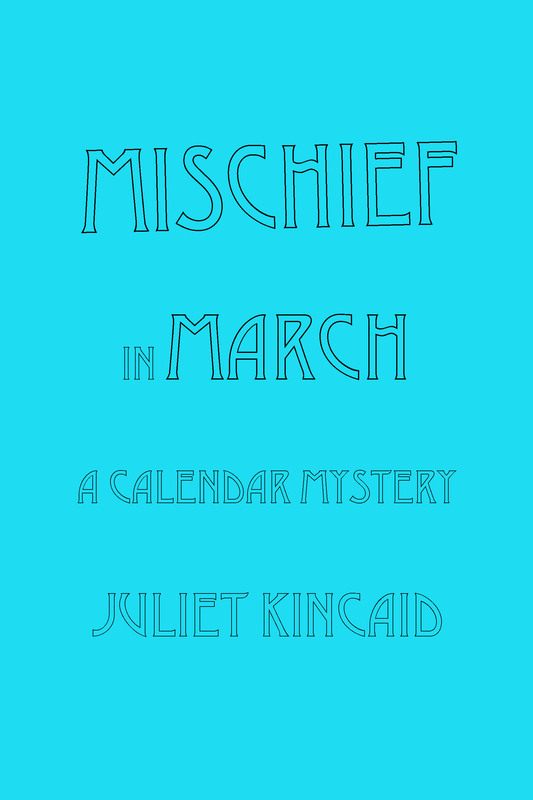 And I’m happy to tell you and other readers that I’m working on Mischief in March, the third Calendar Mystery featuring Minty Wilcox and Daniel Price in Kansas City, a downright dangerous place a hundred years or so ago. If, dear reader, you haven’t read the first two in the series, January Jinx is available on Kindle at www.amazon.com/dp/B00HSSSBE4 and Fatal February at www.amazon.com/dp/B017081JHM. Both are also available as trade paperbacks through Amazon.com. P. S. Didn’t my daughter do lovely work on the cover of Fatal February? On Saturday January 16, 2016, at the meeting of the Mystery Writing Group of the Border Crimes Chapter of Sisters in Crime, my friend Diann Markley presented a thorough and very insightful analysis of Alan Bradley’s The Sweetness at the Bottom of the Pie. Here are highlights of her presentation. 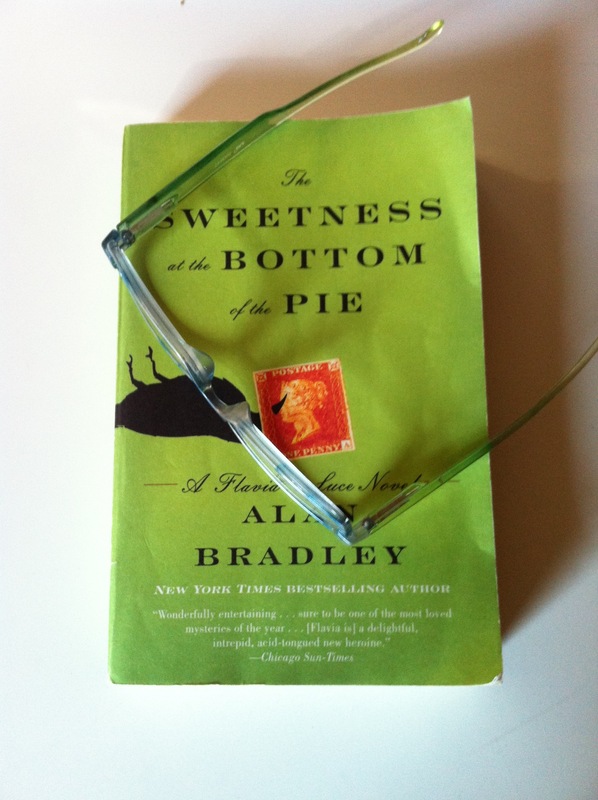 The Sweetness at the Bottom of the Pie by Alan Bradley is the story of a precocious eleven-year-old girl living in England in the 1950’s. Bradley has several problems to overcome in making Flavia de Luce believable as an amateur investigator. The police are neither incompetent nor comical, yet as with any main character, Flavia must be the one to solve the mystery. The author carefully sets up this outcome by having Flavia’s mother vanish in the wilds of Tibet while her father, suffering from wartime PTSD, is only peripherally involved with his child, leaving her free to come and go with little to no supervision. And she does have transportation–an ancient bike she has named Gladys. Having lived her entire life in the town of Bishop’s Lacey, Flavia has contacts and inside knowledge of the residents not readily available to Inspector Lewis. Flavia is quite willing to flip her braids and flash her braces to convince witnesses she is only a sweet little girl they can spill any secrets to. Then there is her understanding of chemistry and a lab in which to do experiments. These confirm her suspicions on how the murder occurred. It doesn’t hurt a bit that Flavia is the one to find the dying man but conveniently forgets to mention his last words to the police. The Mystery Writing Group of the Border Crimes Chapter of Sisters in Crime meets on the third Saturday of the month. All SinC members are welcome. Here’s our schedule for the next two months. February 20: Ann Friedman will lead a discussion of Ellis Peters’ The Raven in the Foregate. March 19: Juliet Kincaid will lead a discussion of Alexander McCall Smith’s The No. 1 Ladies’ Detective Agency. If you’re a mystery fan, please share this blog with your friends and sign up through RSS to receive notifications for more blogs. Oddly enough, I was slow to come around to the charms of the No. 1 Ladies’ Detective Agency series. A decade or so ago, a librarian friend of mine who reviews books recommended it to me. But when I tried to read the first book in the series, I put it down again right away. The book didn’t start in the proper way for a mystery. Instead of a crime scene and a dead body, it began with a bio of the detective. What’s up with that? I thought. I returned it, unread, to the library. After a few years, after the first book had become an international best seller and the series very popular, I told myself, “You’d better check this out, J.” But I couldn’t find any of the books at the closest Borders, another late and lamented bookstore. And I tried more than once. Surely such a popular series should be here somewhere, I thought. But still I couldn’t find it. Then one day as I zipped past the mystery section at Borders, I spotted the distinctive and charming cover of the first in the series in the M’s. For months I’d looked for it under S. There’s no hyphen in there. How was I to know they alphabetized it under M? This time I bought the book, read it, and loved it. And it changed my life. Really? you ask. Well, yes, because it showed me a fresh and different way to structure a mystery novel and, even more important, it brought me out of a funk during which I wrote no fiction for going on three years. Me, the long time fiction fan? That was a really serious depression I was in. So I thank Precious Ramotswe and Alexander McCall Smith for getting me back to writing fiction, my life-long passion, the thing I do primarily because it makes me happy. So what did I learn from reading The No. 1 Ladies Detective Agency? 1) I saw that in that book Mma Ramotswe had several cases presented very much like individual short stories. This structure encouraged me to go back to a series of twenty-nine short stories I’d written with Cinderella as a detective twenty years, three kids, and a few extra pounds after the ball to see if I could make a novel out of some of them. 2) Another lesson I learned was how McCall Smith used Mma Ramotswe’s life, her loves, and her friends, to tie the book together from start to finish. 3) And the best lesson of all, especially for a writer who wants to write a mystery series? I saw how important it is for a series to have a strong detective that readers willingly identify with to carry them through each book and on to the next and the ones after that. The season’s joy and blessings to you, Precious Ramotswe, and to your creator Alexander McCall Smith, and to you, my readers. The No. 1 Lady Detective inspired me to write Walls, a Cinderella, P. I. Novel, and Wings, a Cinderella, P. I. Novel, both now available as eBooks and trade paperbacks from Amazon. Twelve of my original stories appear in Cinderella, P. I. and Other Fairy Tale Mystery Stories and eight more appear in Cinderella, P. I. Around the World. Both collections are also available from Amazon as eBooks and paperbacks. The third and final book in the series, Cinderella’s Last Case and Other Stories, will appear in 2016. 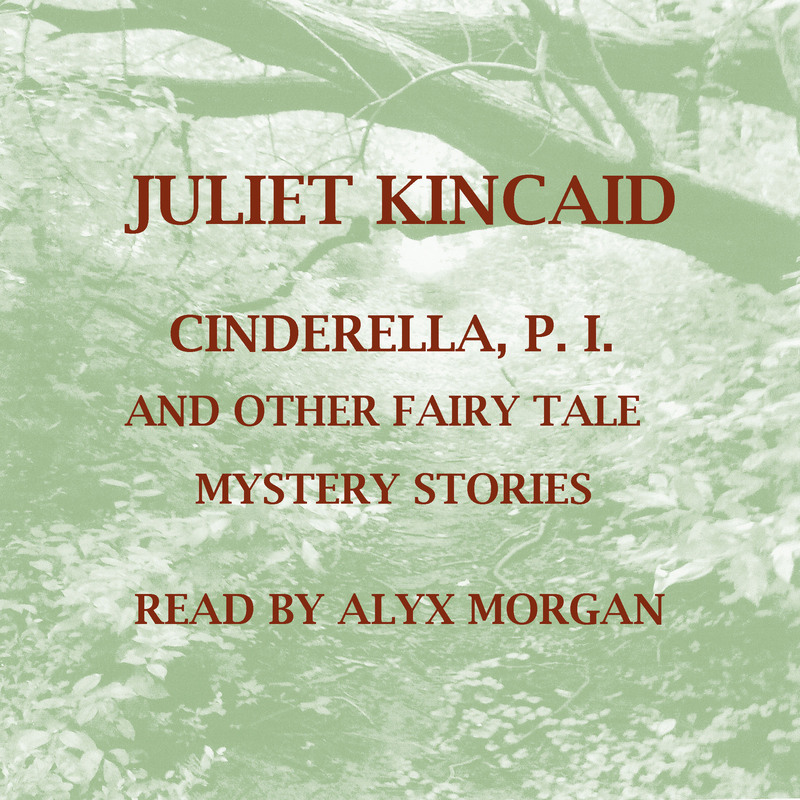 And look for the audiobook of Cinderella, P. I. and Other Fairy Tale Mystery Stories coming soon from Audible, Amazon, and iTunes. Sally Berneathy puts us on a speeding Harley with Amanda Randolph at the pulse-pounding start of The Ex Who Wouldn’t Die, the first in her Charley’s ghost series. Sally keeps the action going through a terrible crash and Amanda’s rescue by her husband Charley, who cajoles her, berates her, and bullies her into crawling up an embankment to the road so someone will find her. Only thing: Charley is acting weird. He says he can’t call 911 on her cell. And when she tries to grab him, she falls right through him. This is logical since Charley’s dead, murdered by someone who’s also out to kill Amanda. I’ve written about the start of The Ex Who Wouldn’t Die partly to show how well it hooks the reader. But also Sally shows great range in this mystery with a light touch. In fact, some of my favorite parts are the quiet scenes in which we visit Charley’s family home. Again, Sally presents plenty of details–fried chicken on a flowered plate, the songs of the mockingbird Amanda hears from the porch–to let us experience the place in the country where Charley grew up. This house and Charley’s mom exude calm amid the calamities of Amanda’s life. And I found these sections powerful and touching. To me, these scenes are the heart of the book. And overall, though this mystery focuses on a ghost, its pages are very much alive. I also recommend Sally’s Death by Chocolate mystery series. Featuring another troublesome husband, those mysteries are also light–downright hilarious in spots. It’s always a pleasure to read Sally’s latest Seaside Knitters Mystery because for me, living in the landlocked Midwest, it’s like taking a vacation at the shore. When I was a youngster, my family often visited several of my mom’s relatives who lived in New Jersey, if not on the beach, then within an hour’s drive. A trip to the shore isn’t feasible for me now, but Sally’s deft descriptions on page one take me right back there. Plus, contrasting details like “foamy surf crashing against the rocks or water smooth as silk” create tension, ever a plus in fiction, especially mysteries. For the eighth outing in Sally’s series, the author has chosen autumn as the season–after the tourists have left Sea Harbor, Massachusetts, leaving one mysterious visitor lingering there. 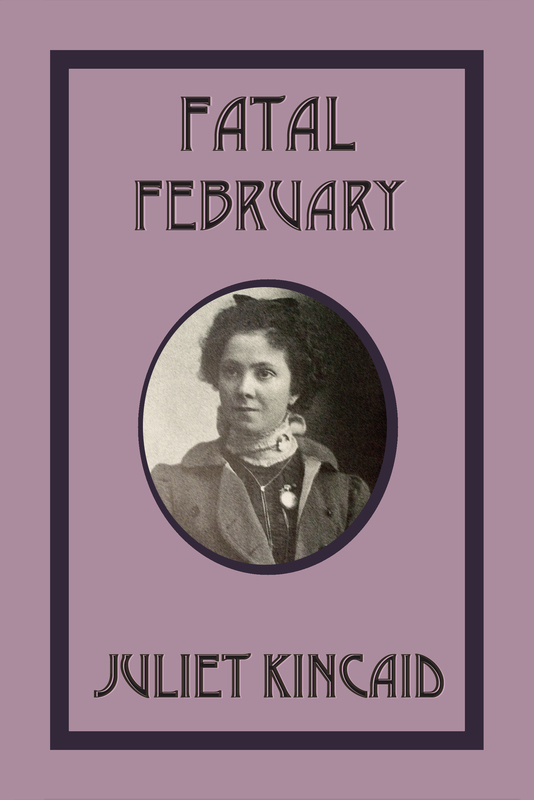 Julia, nicknamed Jules, Ainsley soon becomes a subject of speculation for the Seaside Knitters: Nell Endicott, the main viewpoint character of this novel; her niece Izzy Perry; Cass Halloran; and the lively octogenarian Birdie Favazza. Why has Jules decided to stay so long after the season? Why is she so interested in buying Izzy’s little house without ever having been inside it? What’s inside the locket Jules always wears? With many popular series, readers get caught up in the personal lives of the continuing characters and enjoy following them from book to book just like we enjoy catching up with the lives of old and dear friends. Murder in Merino is no exception. Here we find Nell and husband Ben approaching their fortieth wedding anniversary. Will it go off all right? Izzy and Sam dote over their baby girl while Cass is shocked to see her boyfriend Danny Brandley standing too close to the beautiful Jules Ainsley. Is there something going on between them? Personally, I also enjoy being in on some of the continuing, comforting rituals of these characters’ lives like the Friday evening potluck suppers on the Endicotts’ deck. The food is delicious and so is this lively mystery, especially when it plunges backwards in time to other folks that once lived in the little house Jules Ainsley longs to own. Why? I’ve included my blog post about the fourth installment in this series. Originally posted on December 23, 2010, as part of the “fiction addict” series, it focuses on what I learned from A Holiday Yarn that helped me write Walls, a Cinderella, P. I. Novel, the mystery I was working on at the time. Not long ago, in one of the writing groups I belong to, my friends gave me to know that the pace of early chapters of my WiP is hectic. I’ve got lots of plot, they said, but I need to slow down and give my protagonist and my readers some breathers here and there. By good fortune, at the time my friends told me “You need to slow down, Juliet,” I was reading A Holiday Yarn, the latest in Sally Goldenbaum’s Seaside Knitters Mysteries. This installment has a particularly thoughtful protagonist/viewpoint character in Nell Endicott. As I read, it struck me that Nell’s thoughts and reactions are exactly the way a person not used to violence might react to murder, much differently than the police detective in Tami Hoag’s Kill the Messenger, for example. Nell is quietly unsettled by the murder and determined to figure out, with the help of her fellow knitters, who committed the crime so that peace will return to their little town. Another knitting amateur detective leaps to mind, Agatha Christie’s Jane Marple. Like Miss Marple, Nell is an armchair detective who figures out solutions to crimes often while she knits. Over the years, though, Miss Marple has developed a type of wisdom edged by cynicism. Nell’s not cynical but thoughtful and quite troubled about what would drive a person to commit murder. In more ways than one, Ella, the protagonist of my WiP, resembles Sally G’s Nell more than Agatha G’s Miss Marple. For one thing, like Nell, my protagonist is married though she has three kids while Nell and her husband are childless. In the years of their marriage, Ella’s husband has shielded her from the type of abuse she experienced as a child at the hands of her stepmother and stepsisters. She’s forgotten about the worst elements of their torment, though they twit her slyly every chance they get, especially about her slight weight problem even though her younger stepsister is downright fat. Once the plot of my novel gets rolling, the protection Ella’s husband has provided over the past twenty years is ripped from her, her children taken away, and she’s exposed to scorn, sarcasm, blame for a crime she didn’t commit, as well as to physical violence she’s grown unaccustomed to. The antagonists in the book give her lots to think about and to react to along the way. Going back for a second look at A Holiday Yarn, I noticed that indeed it starts with Nell reflecting on the unsettling events that unfold in the book. Though this lasts only a page before we zip back several weeks and head into a scene with increasing amounts of dialogue, action, and some description, it establishes Nell as a thoughtful person. The book continues for another twenty-four pages leading up to the discovery of the murder victim. Shortly after this, Nell literally sits down to ponder the events of the night before. Sally gives Nell nearly five pages to react to this event that deeply shocked and saddened her before the narrative moves into the next scene. Later in the book, though not at such length, Nell again takes time to think about what has happened. Sitting down to think about a murder instead of rushing on to the next thing as my character often does strikes me as a very realistic response of a quiet, thoughtful person unused to violence. Besides the emotional and psychological realism they add, the thought-passages allow the protagonist and the reader to consider the moral elements of the crime before continuing. And so, following the examples provided by A Holiday Yarn, I’ve already added a quiet, thoughtful scene between two action scenes in my WiP. Thanks, Sally G., for your model, and happy holidays to all who read this blog installment, the last of 2010.